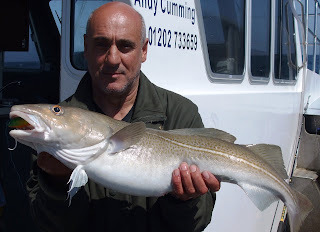 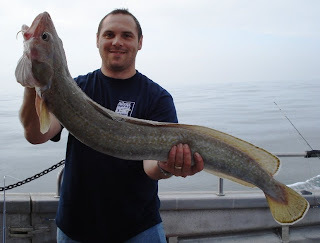 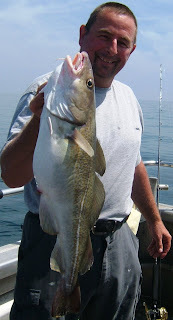 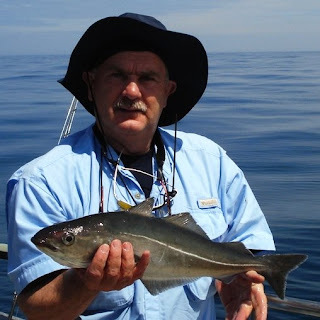 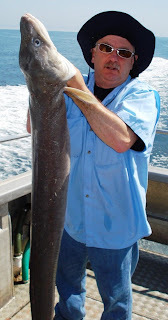 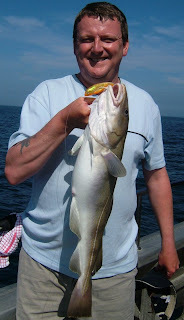 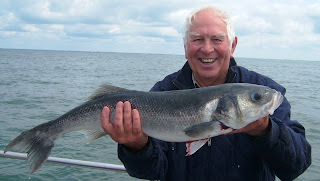 We have fished our first bass tide in June with live sandeels. 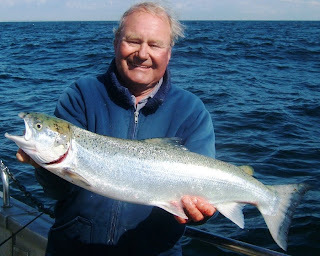 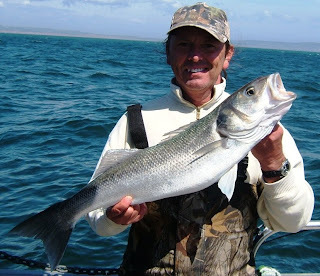 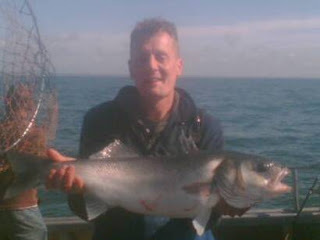 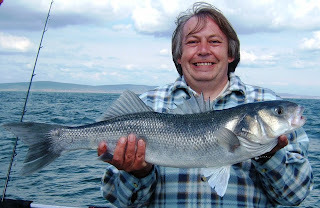 On our first trip we improved Silver Spray’s best bass to 12lb 8oz while a bigger fish was seen following the hooked one! 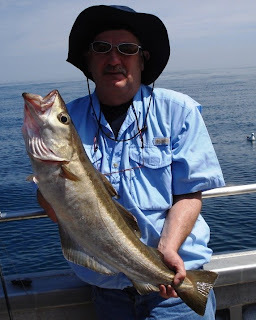 The best trip of that tide saw 70 bass to 10.5lb. 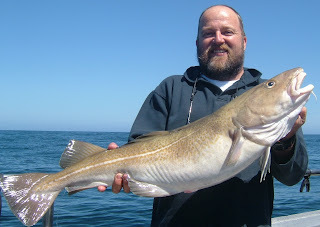 On the way back from Alderney Silver Spray's first "wrecking fantasy slam" that is cod, pollack, ling, coalfish and conger on the same day. 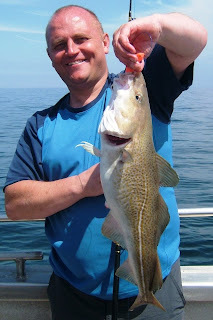 The end of May and our second Alderney trip. 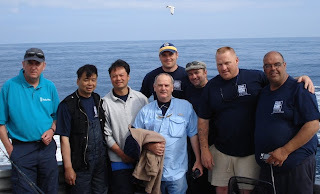 No the best weather - NE 8 on the morning of the crossing plus lots of rain. 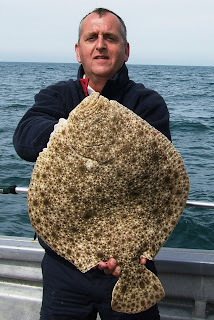 Then a 3 day turbot challenge with True Blue from Poole. 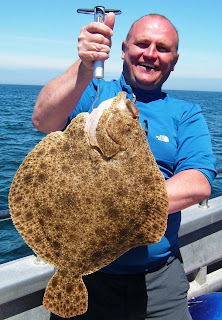 True blue came out on top with a 13lb turbot while we had a good number of flats with brill to 7lb and turbot to 10.5lbs. 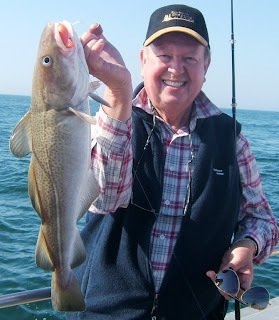 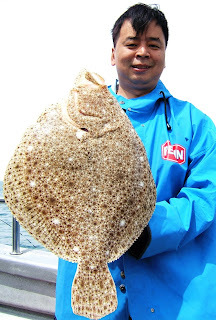 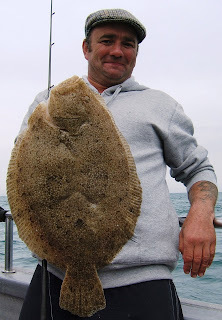 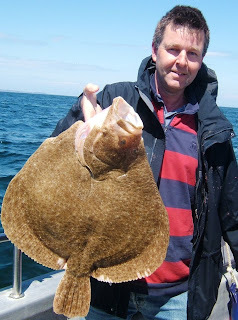 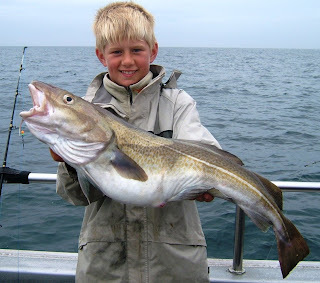 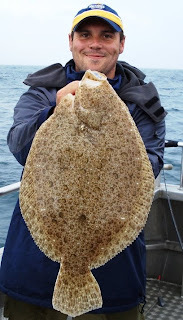 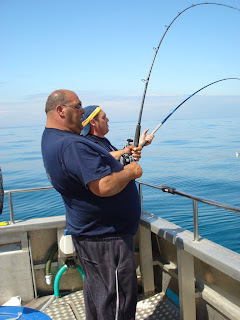 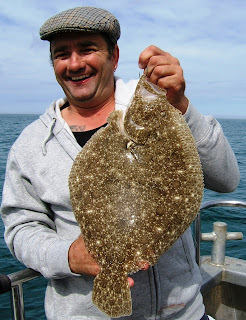 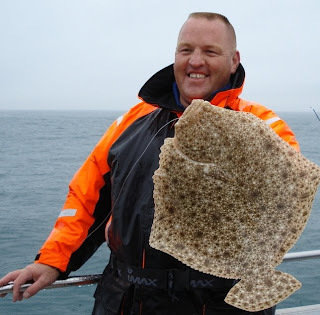 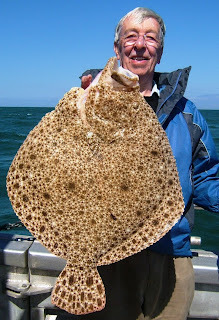 All the anglers caught flatfish which is a great achievement.